Former English fell running champion Lauren Jeska has admitted the attempted murder of a UK Athletics (UKA) official at the Alexander Stadium in Birmingham in March. Jeska, who has run for Todmorden Harriers and Eryri Harriers in recent seasons, pleaded guilty to attempting to kill Ralph Knibbs, who is head of human resources and welfare at UKA. According to West Midlands Police, Jeska, of Machynlleth, Wales, stabbed the 51-year-old in the head and neck several times resulting in life-threatening injuries “from which he continues to make a steady recovery”. Kevan Taylor and Tim Begley, who are also members of UKA staff and tried to assist Knibbs during the incident, were also injured. “At Birmingham Crown Court today Jeska pleaded guilty to attempted murder, two counts of assault, and possession of two bladed articles in a public place,” read a West Midlands Police statement in part. 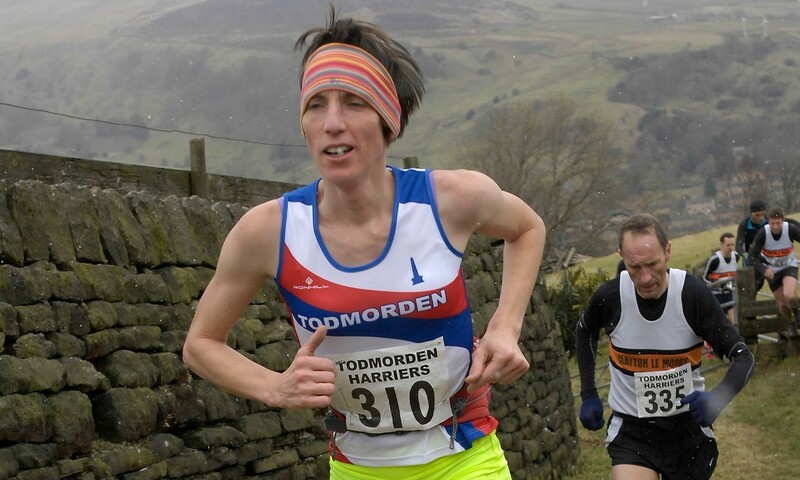 On the Todmorden Harriers website, 42-year-old Jeska was described as the women’s 2010, 2011 and 2012 English fell running champion, who also won the British Championship in 2012. In a statement, UKA said: “We are pleased that today’s admission brings to a close a difficult period for our colleagues following the unprovoked attack on Mr Knibbs and staff at our Alexander Stadium Head Office in Birmingham earlier this year. “UK Athletics would like to place on the record a number of thanks following events on 22nd March. “A thank you to staff who reacted quickly in restraining the individual concerned, putting themselves at risk. A thank you to staff who worked calmly and yet with urgency to apply what was life-saving first aid to Mr Knibbs. “Finally a thank you to all staff and colleagues not only of UK Athletics but also England Athletics and Birmingham City Council who not only assisted with first aid to Mr Knibbs and the police investigation with witness statements and detailed accounts, but most crucially have supported each other in the aftermath of the incident.